Getting behind the wheel of a German-engineered vehicle has never been easier than with a Volkswagen lease option at Prestige Volkswagen in Melbourne, Florida! With a Volkswagen lease getting into your dream car at a dream price is finally within reach. Whether you drive lower miles than average or are looking to get into the newest model year after year, a Volkswagen lease option could be right up your alley. Reach out to our finance team today to see how you can take advantage of our Melbourne, FLVolkswagen lease options today! 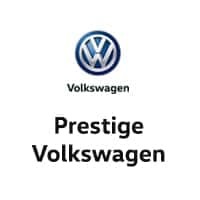 Prestige Volkswagen in Melbourne, FL is loaded with a fleet of recognizable and respected cars to make your daily lives better than ever. The Volkswagen Jetta is the classic commuter and daily driver, fitted with the latest in safety features to give you piece of mind wherever you drive. For a more spacious ride check out the Volkswagen Atlas SUV, a full-sized option for the entire family. Last but not least we have the iconic Volkswagen Beetle, built with convertible roof option to take in the warm weather sunshine, it's the perfect ride for a beach day away. Schedule a test drive with one of our Volkswagen models today! Use our finance center today to take advantage of our stellar Volkswagen lease options in Melbourne, FL! 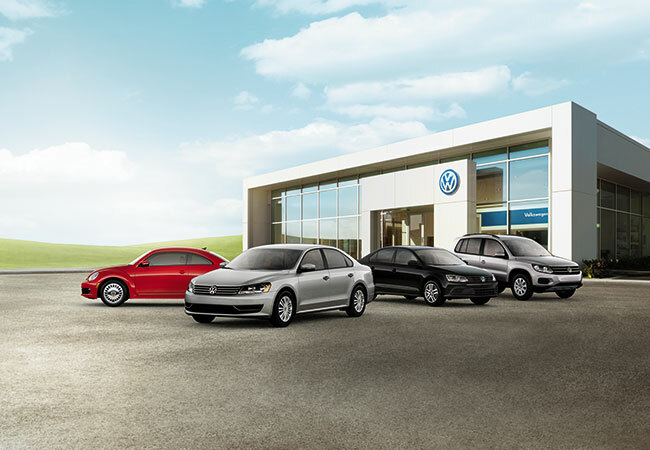 At Prestige Volkswagen, we want to make sure you leave our lot without breaking the bank. Come by today for a conversation with our finance gurus about how we can work with you and your credit history, assess trade-in value, and estimate your credit score, all to make sure your wallet stays happy. Contact us today to learn more!